Spend some time sifting through the fair number of hotels available in Beresford. Luckily, there are 15 within 5 kilometres of the centre of town. 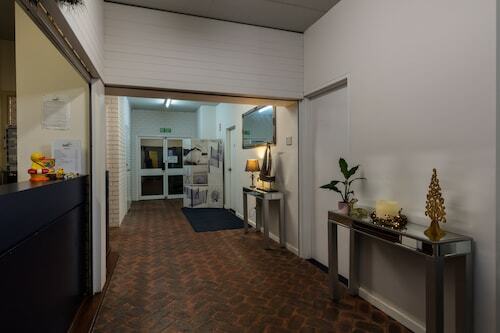 You won't be too far away from the main areas at the Mantra Geraldton and Best Western Hospitality Inn Geraldton. Geraldton is a popular area that offers 5 hotels, which makes it the part of town with the largest selection of Beresford places to stay. The Como Apartments - Geraldton and Sails Geraldton Accommodation are some of the great hotels on Wotif in and around Geraldton. Discover the significance of HMAS Sydney II Memorial, a place visitors stop by to honor the past. Spend a night or two at Ocean Centre Hotel and Weelaway, and you'll be pretty close to this attraction. Check out what Old Geraldton Gaol Craft Centre and Museum has on offer. You might just find a fantastic present for someone you love, or even yourself. 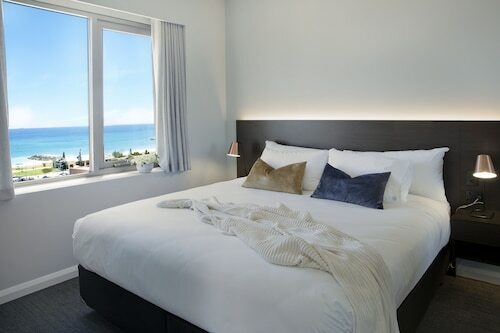 Rest your head at Ocean West Holiday Units and Broadwater Mariner Resort and you can drop by this hotspot everyday. If you find yourself requiring more options in Beresford, consider the ibis Styles Geraldton and the Wintersun Hotel. They are located 5 kilometres and 2 kilometres away from the city's main streets. If those two don't suit you, try the Drummond Cove Holiday Park or the Geraldton Motor Inn. Don't be a Wally and leave without enjoying the other fabulous attractions in Coral Coast. Check out the nature museums and history museums in Coral Coast, or take in the area's beaches. Fun-loving types may try hiking and four-wheel driving. The close by cities of Dongara and Port Denison are definitely worth checking out. Dongara is 60 kilometres to the southeast of Beresford, while Port Denison is 65 kilometres to the southeast. 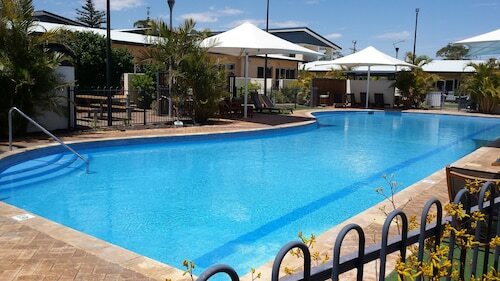 Dongara hotels are the Dongara Hotel Motel and Seaspray Beach Holiday Park. Port Denison choices include the BIG4 Dongara Denison Beach Holiday Park and Priory Resort Hotel. So make sure your passport is up to date! Whether it's Beresford, or someplace else in this wonderful world of ours, Wotif can take you there, on time, on budget, and in style! How Much is a Hotel Room in Beresford? Hotels in Beresford start at AU$145 per night. Prices and availability subject to change. Additional terms may apply.